Have you seen winter squash on sale for less than $1 a pound yet? My guess is that you’ll see prices as low as $.69/lb…maybe even $.49/lb. if you’re lucky!!! This soup will be on the menu the moment I see those prices on squash. The recipe for this triple squash soup includes an unlikely ingredient that brings it all together. (It’s not the nutmeg!) 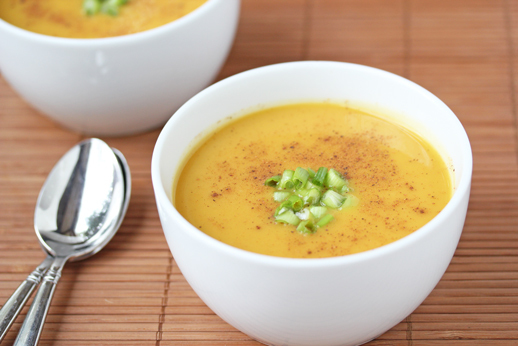 You’ll use butternut squash, acorn squash and yellow summer squash. 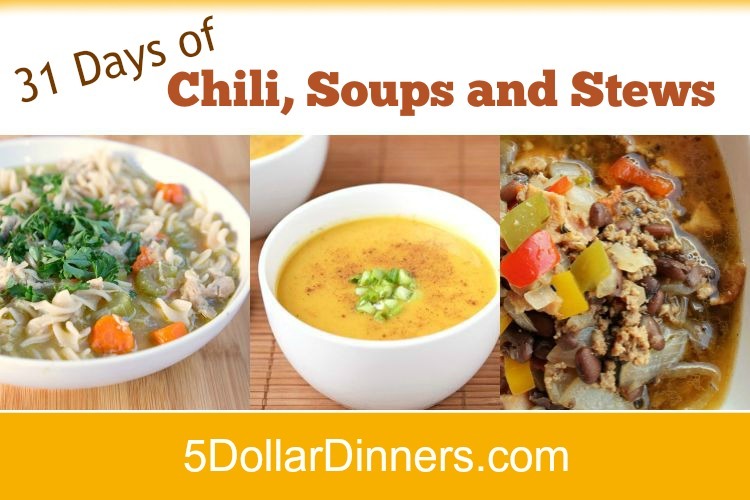 I could eat this stuff for days…………..
Click/tap to see the complete recipe for Triple Squash Soup here!